Last Call for Film Festival Entries! Original films on any topic or genre are accepted. Films should be G- or PG- rated and suitable for a teen audience. 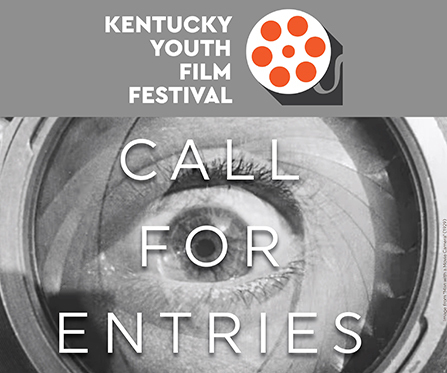 Filmmakers must be Kentucky residents in grades 9–12. To enter, fill out the forms linked below and email them to KYFF@lfpl.org,then upload your original film by clicking on the button below and following the directions. All entries must be received by September 15, 2018. This entry was posted in Uncategorized on September 11, 2018 by mk.